Dolly Rebecca Parton, the iconic Country music singer, is known famously for her blonde tresses, petite stature and welcoming personality. This damsel singer turned actress was born in Tennessee, on January 19th 1946. Born to a poor family, Dolly didn’t have much exposure and the only exposure to music was from her mother, who sang too. She was gifted a guitar from a relative and started playing it, and that helped her pen down her own tunes. At a tender age of 10, Dolly started appearing on television and radios, where she performed incredibly and soon after she graduated, she set a foot in the music industry. She appeared in the Grand Ole Opry and made her debut on Knoxville, a TV show. Dolly’s footprint was marked with success beginning from her debut album “Hello”, I am Dolly”. This album bagged her a TV show hosted by Porter Wagoner, as he was intrigued, by the vocal prowess and country music expertise Dolly possessed. The duo performed on the Porter Wagoner Show. Dolly’s career hits include her solo tracks like “Joshua”, “Jolene” and the bitter sweet “Here You Come Again” and lastly the evergreen hit “I will always love you” which is one of her signature performances till date. She has also bagged The Country music award as a female vocalist in 1965 and 1966. She transcended a part of her career into becoming an actress, and featured in the golden jubilee hits 9 to 5 that marked her film debit that fetched her an Academy Award too. 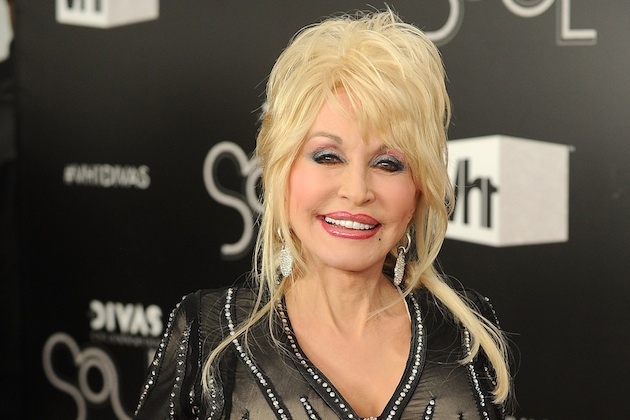 Dolly has also opened a theme park named “Dollywood”, which is recognized as a travel destination spot. Dolly was born to Robert and Avie Lee. 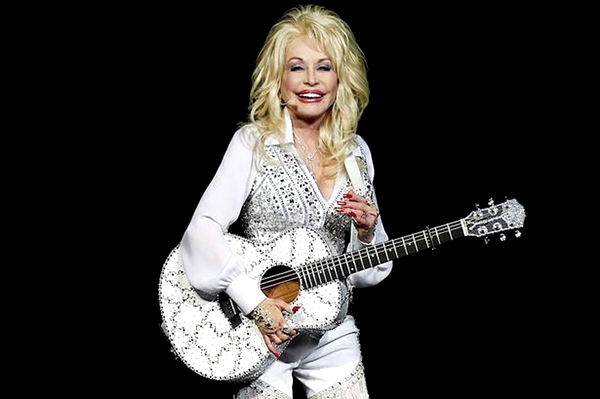 Her father was a tobacco farmer while the mother was a homemaker and a singer from whom Dolly drew inspiration. Dolly describes her childhood in one of her debut songs “Coat of Many colors”. Larry Parton : Larry died shortly after birth. Randy Parton : Randy is a singer and an actor, who appeared with Dolly in Rhinestone. Rachel Dennison : Rachel is an actress, who performed Dolly’s role in 9 to 5 TV series version of the movie. Floyd Parton and Frieda Parton : They are dolly’s twin siblings, who are both songwriters. Dolly tied the knot with dapper fiancé Carl Thomas Dean on May 30th 1966. The duo have since then been taking care of Dolly’s siblings. Carl is a media shy person who runs an asphalt road-paving business. The duo met at a Laundromat two years prior to their wedding. Dolly is also recognized be the name “Queen of country music”, as all her country songs were featured as #1 on Billboard’s top lists, and she also made significant success as a commercial POP singer.